Please RSVP so we how many people to expect for this event. Welcome! 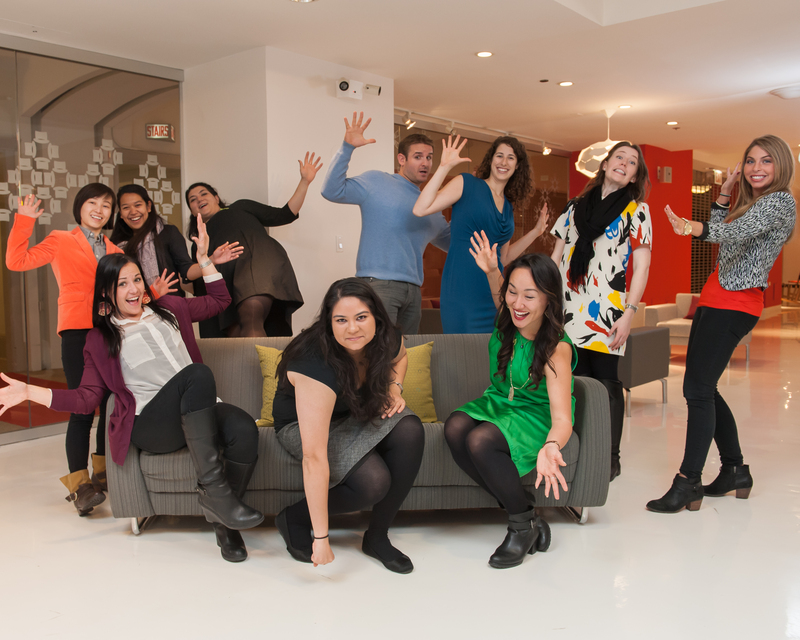 Architects, engineers, designers, reps, property managers, brokers and builders! In ecology, sustainability is the capacity to endure; it is how biological systems remain diverse and productive, indefinitely. We are such a system -- building a cleaner, more sustainable future. 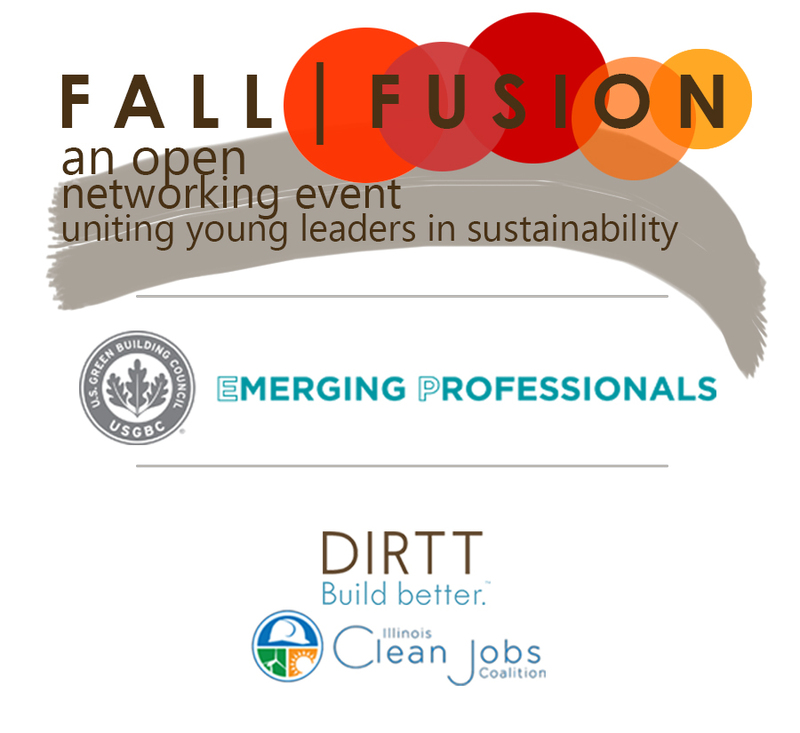 Come join us for an evening of open networking among like minded emerging professionals in the green building industry. We hope you leave with a better understanding of the Illinois Clean Jobs Bill and how you can help make an impact on its future.